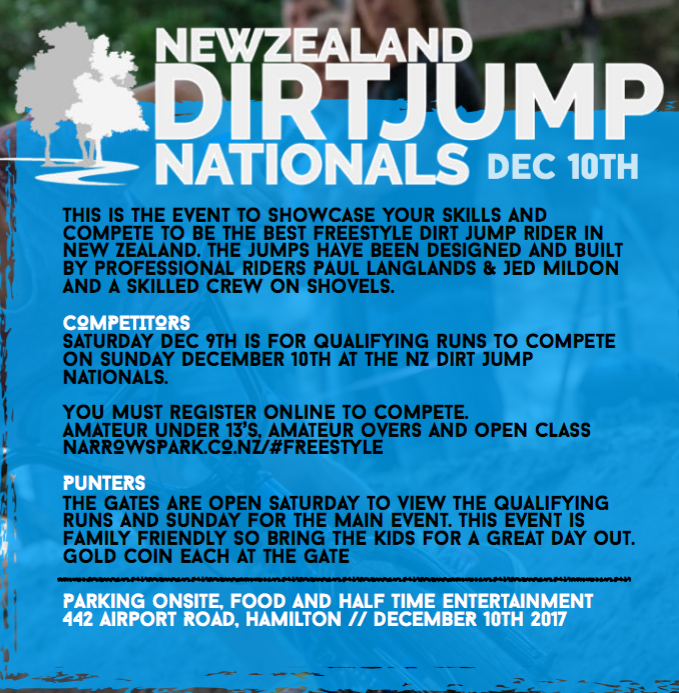 This is the event to showcase your skills and compete to be the best freestyle dirt jump rider in New Zealand. 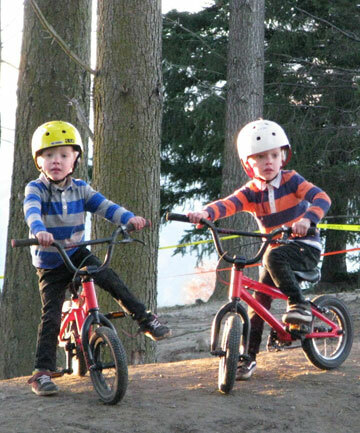 The jumps have been designed and built by professional riders Paul Langlands & Jed Mildon and a skilled crew on shovels. 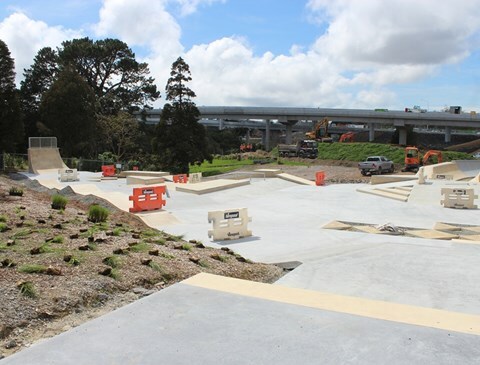 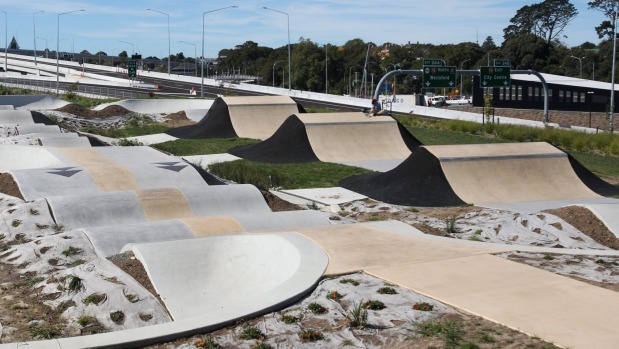 Tauranga is only months away from getting its first BMX pump track – expected to become a magnet for thousands of children from all over the city. 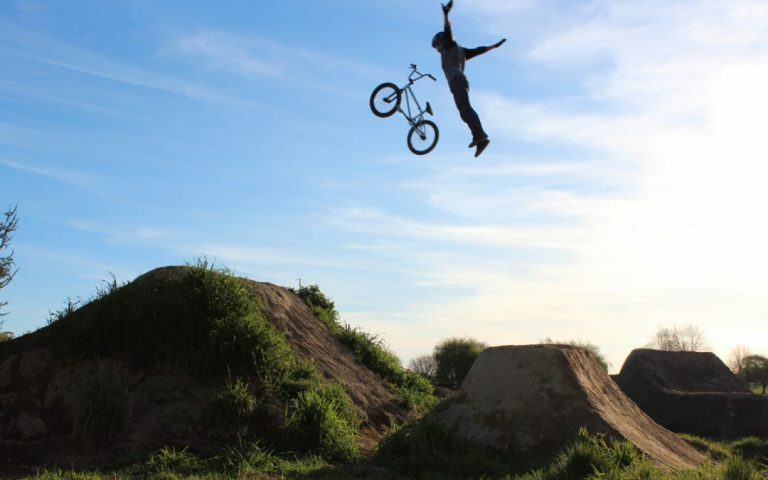 A BMX and Nitro Circus star who performed the world’s first quadruple backflip has no trouble keeping grounded. 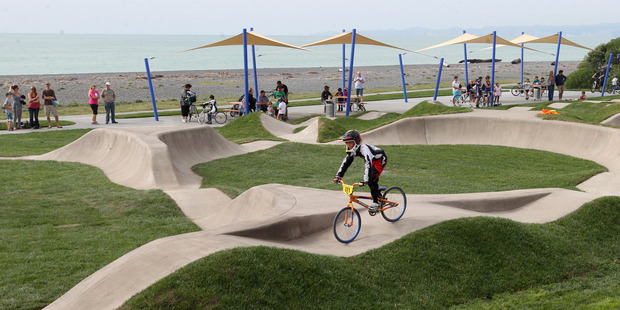 Wairarapa BMX enthusiasts are on a high. 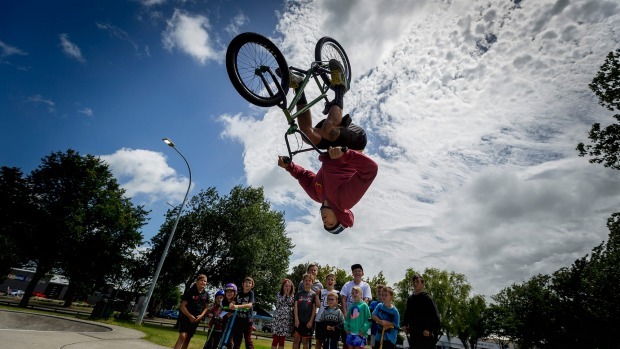 They are eagerly awaiting what can be labelled a world-class display from some of the country’s top riders as part of the Huri Huri Bike Festival later this month.